4k00:19High quality 10bit 4K footage of city sunset without birds and destructive color correction in ProRes. Made from RAW. 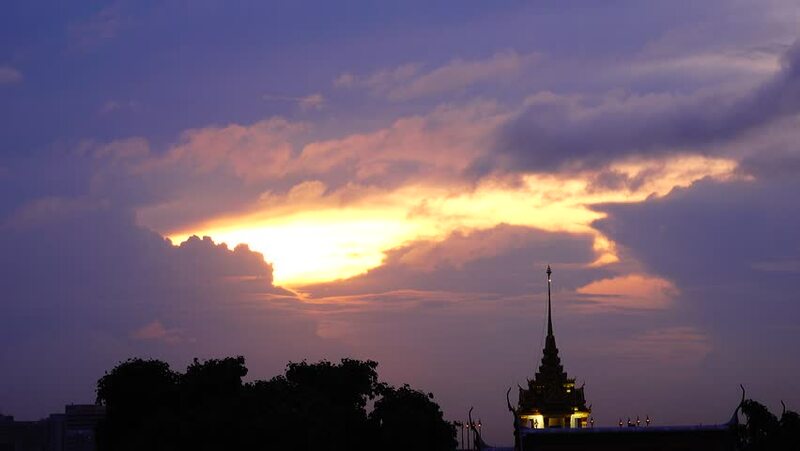 hd00:10Sunset at Wat Suan Dorg. A buddhist temple in Chiang mai, northern Thailand. 4k00:08Panning time lapse at Masjid Wilayah or Federal Mosque during sunrise for establishing footage.